Does OVER-D at least get to shoot Anger Impacts? Also still no Legends world. Shame about the crap statistics; OVER-D doesn't look half-bad. Minor correction: BlastMan.EXE, not the rabid cupcake mentioned. Don't see how he's even technically based on Duo.EXE, either, and if they did, it would have made more sense to go with the EXE 4 bosses, rather than 6's. Heck, Duo.EXE would have been more fitting than Greiga as the boss to win the flippin' armor. 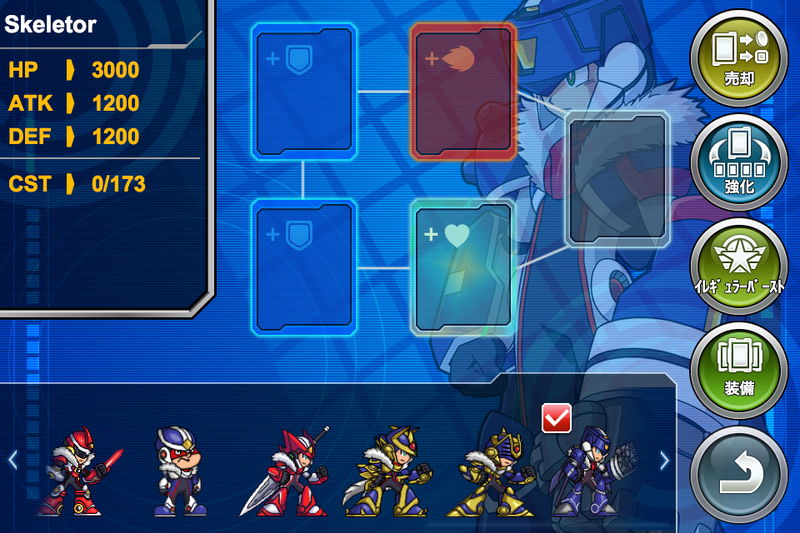 Not that Classic Duo makes sense to pair with an EXE world, anyhow. But this is the XOver production team, who seem to know little about the franchise. At least these boss elements make more sense than normal. No rush to fight through this world, then...UNLESS THERE'S TOTALLY A HIDDEN CUTSCENE AFTER COMPLETION ABOUT OVER-ONE FIGHTING EBIL ENEWGY!...but alas, I doubt it, so...no rush. Would now be a good time to mention that somehow Dr Light inventing a wicked internet instead of robots somehow turned Duo into a kinetic bombardment Operating System/Guidance Program? Always sort of bothered me to begin wtih. I've been waiting for Duo to get to do something again. Unfortunately for me this was most definitely not worth the wait. Hope others can enjoy it anyway. "Some are writing it off as a joke." 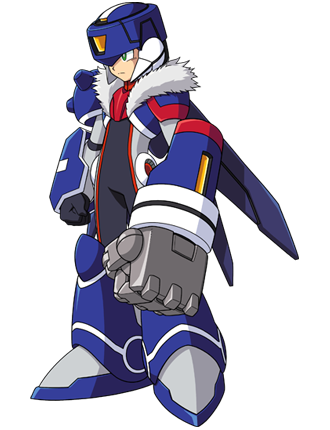 What, the rest of Xover isn't enough of a joke already? *eye-twich* I can get past Tenguman being Wood/grass type... BUT. Where in the world Groudman gets an Electric element? 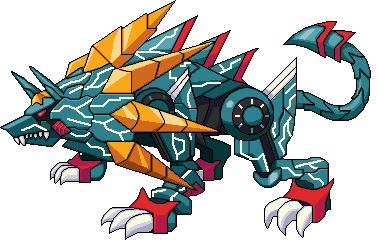 Earth elemental bosses are considered part of the electric group, IE Drill Man, Ground Style and Earthrock Trilobite's cards are electric. Chrono Cross did the same thing where electric and earth were also lumped together in the yellow color (must be some Japanese thing) Makes more sense than Launch Octopus being electric, Guts Man being fire or Junk Man being water. What Anonymous said, Though I still don't understand how that works. Also worth noting, the grass type in Xover is specifically called wood/wind type, so Tengu being grass actually makes perfect sense. 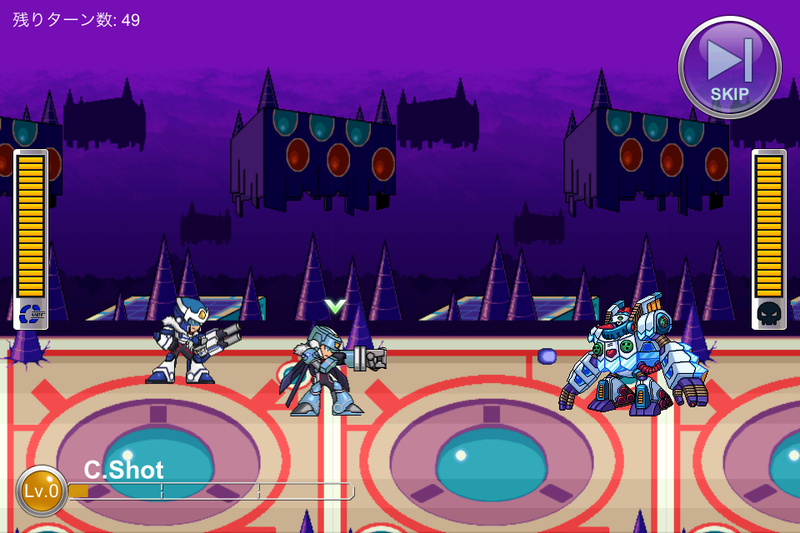 But yeah, the typings in Xover are often positively insane. I still remember the classic megaman event stage where, in addition to gutsman being fire as mentioned above, Airman was water(even though, like I just said, there is a wind type) and Toadman was neutral. Like, what!? I'm also not sure why Shadman is fire. Honestly I could go on all day. Wait... Duo.EXE? Wasn't it supposed to be Duo.OS? I could hardly stay awake in that game, but I'm pretty sure Duo wasn't an executable file. OS's are executable, and EXE stands for just that and nothing more. Don't know where you're getting file from. Navies in general are simply considered sentient digital beings that the closest computer term could not describe but is best described as programs. Aw, I say the teaser picture for the area ingame and I thought it looked legendish. I don't remember anything like that in BN 6 but it's been a long time since I played that(I'm guessing it was the final area?). 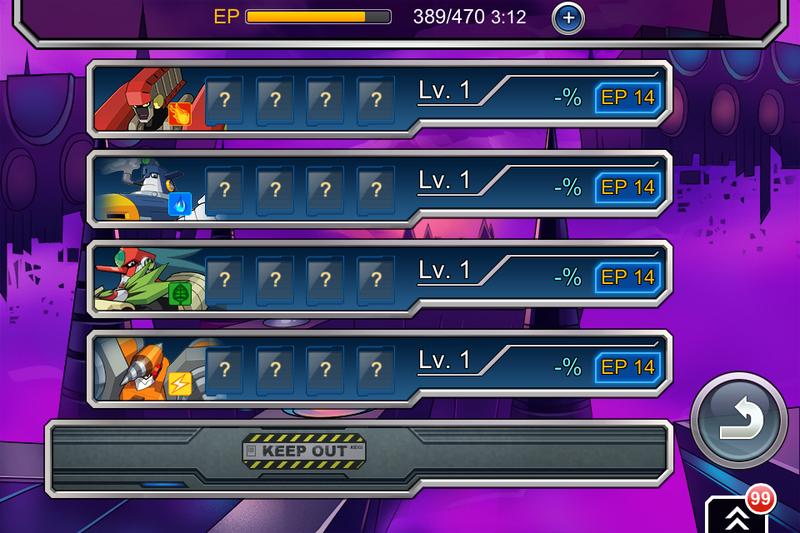 Not like I'll ever have the patience to get that far in the game anyway but it would be nice to at least know a legends stage exists in Xover. I'd be more tempted to invest time in this if your profile didn't seem to be permanently linked to your install folder/phone.